Power Services, LLC provides comprehensive electrical needs for commercial, industrial and residential clients. Our certified electrical contractors specialize in electrical panel repair, interior and exterior wiring, well pump wiring and other electrical services. Our experienced team coupled with our competitive prices sets us apart from other Atlanta electrical contractors. 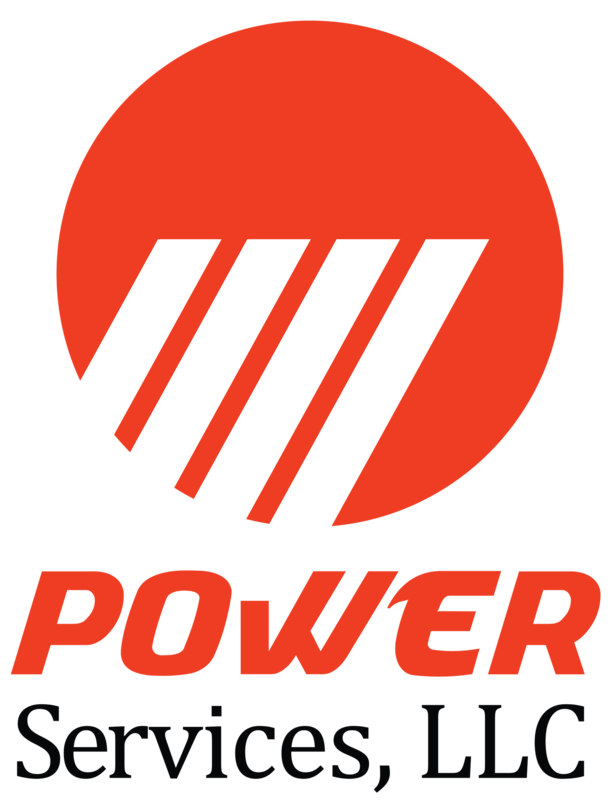 Currently there are no reviews or ratings available for Power Services, LLC in gainesville ga. If you are one of the customers who received services from this company and would like to leave a feedback, please use Write A Review link to continue.